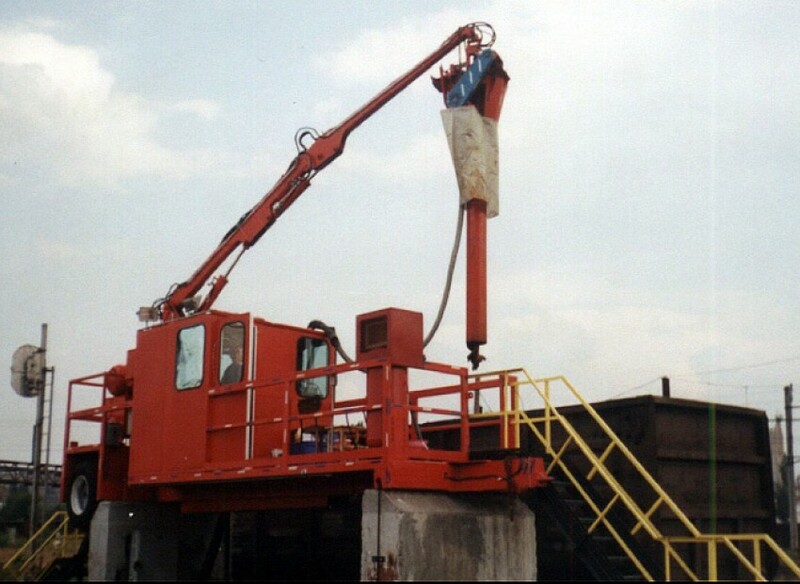 Johnson Industries is proud to introduce a stationary coal auger sampling system known as the UNI-SAMPLER, which has gained a worldwide reputation. Two of the largest coal sampling lab companies in the world have become loyal customers of this super-fast sampling system. Johnson Industries Uni-Samplers, a coal sampler, successfully operate across the United States, as well as in China, India, the Ukraine, and Russia. As with any commodity, the coal consumer and supplier want to be assured they are receiving and supplying the correct quality of product. 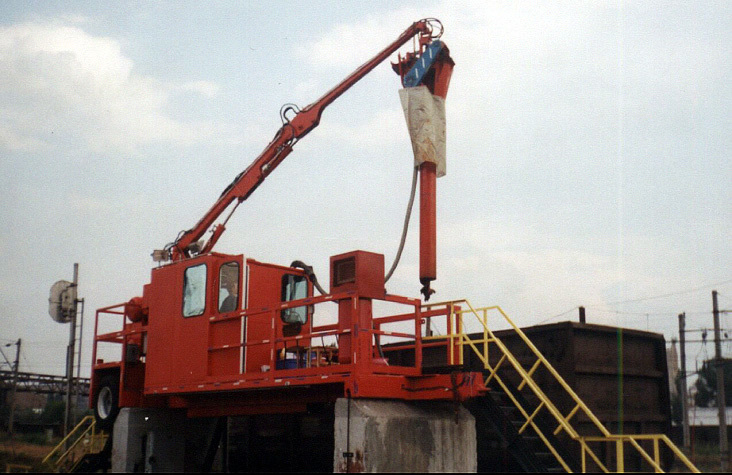 The Stationary Uni-Sampler is a coal sampler that was developed to retrieve coal samples for testing from coal trucks, rail cars, and river or ocean barges by using an auger bit. 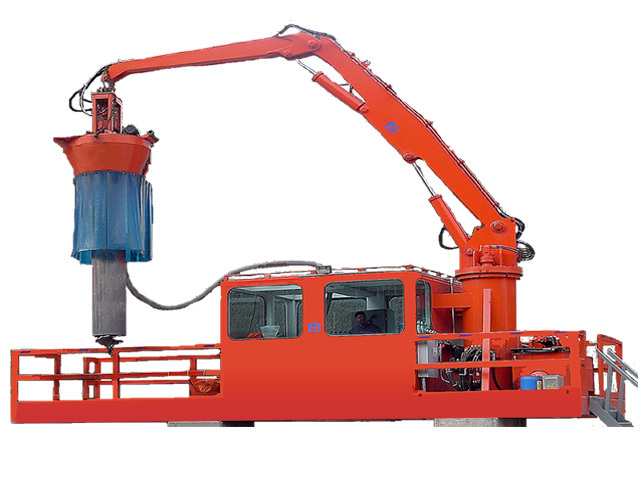 Depending on the customer need, the Uni-Sampler coal sampler can be manufactured as a stationary pier-mounted unit, a mobile unit, a rail-mounted unit, or a boat/barge mounted unit. Featuring a simple, rugged design, and rapid initial installation, the Stationary Uni-Sampler coal sampler from Johnson Industries is a great solution to the coal quality sampling problem.